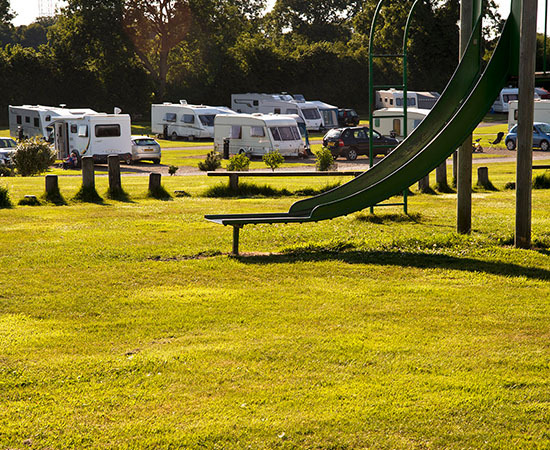 Our unique pitch and store service means you can leave your caravan in our secure storage facility in North Yorkshire, then when you wish to return to our site, we will take your caravan out of storage and set it up on site ready for your arrival. This is is a great way of relieving the stress of towing your caravan, allowing you to relax and enjoy your holiday. Want to take your caravan off site for a well-earned week or weekend away? Not a problem. As a caravan owner, you can be confident that your caravan is secure when left with us. If you are interested in caravan storage at Hillside, please complete the form below and we will contact you with availability and prices.